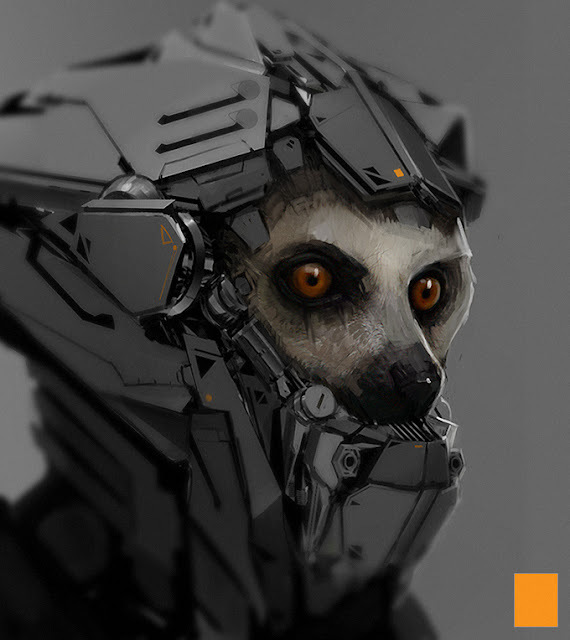 Next Gen Lemur! Combo of sketchup / keyshot / photomash / paint. Stealth and Junk = Stunk.